From time to time, I share guest posts here on the blog. I love sharing my space because I believe so strongly in the power of shared stories. So why wouldn’t I sometimes share stories/articles written by others? Recently, I was thinking, what easier way to advocate could there be than to open up my blog on #MetsMonday and feature a metster each month? This is one more small way I will be an ally for those with metastatic breast cancer. 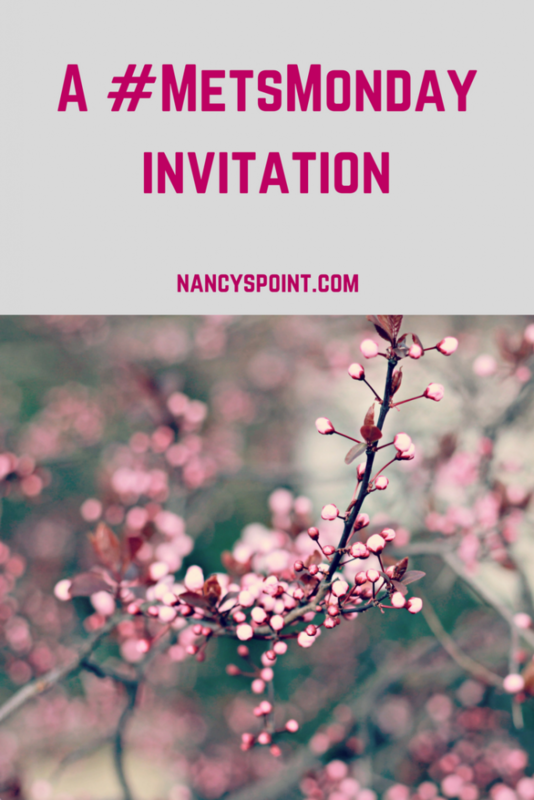 So, my invitation is officially open to any or all metsters out there who might be interested in contributing a post for Nancy’s Point. 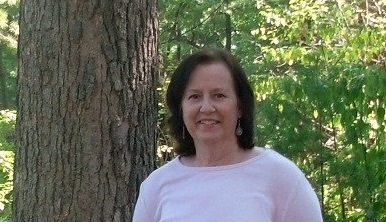 I also welcome posts from partners, other caregivers and/or family members and friends. Posts accepted will need to be fresh, which means I won’t accept posts that are cut and pasted from your blog, anyone else’s blog or any other online site. I encourage anyone who accepts this invitation to be as candid as you are comfortable being. If you prefer a set of questions to answer, I am happy to send you some. And no, you do not have to be a blogger. 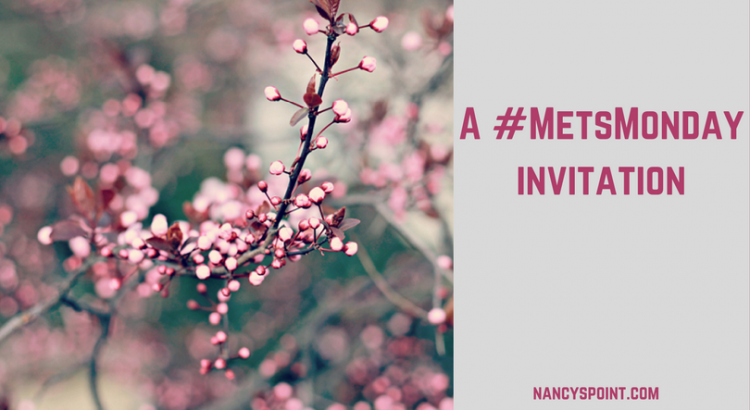 This invitation is for anyone directly impacted by metastatic breast cancer. Keeping it real. Support you can use. Those are my goals here, too. If you’re interested in being a #MetsMonday featured contributor, send me an email (nancy@nancyspoint.com) with your post ideas. Got questions? Email me those as well. If I get lots of interest, I’ll be picking based on order received along with content appropriateness and writing quality. I will have the final edit. I am offering payment for published posts because, well, I’ll be writing an upcoming post about my reasons later. If there is no interest, I’ll know this was a dumb idea. I will start by featuring a post once a month on a #MetsMonday. Are you interested in participating, or do you know someone who might be? Do you have metastatic disease, or do you know someone who does or did? How are you an ally for those with metastatic breast cancer? Corrine, I am sorry to hear about your progression. Send me an email and we can talk about things. Thank you for your interest. I think your #metsmonday is a great idea, I would be interested in contributing,….. I think. I am almost 8 years out from B.C. mets diagnosis. Trish, I’m glad you think it’s a good idea. Send me an email when you have time. Thank you. Sari, I’m sorry you’ve received a mbc diagnosis, and it’s understandable that you feel that way sometimes. If you’d like to contribute, send me an email. Thank you for your interest. My best to you. Nancy, whatever the outcome, this isn’t a dumb idea. I think it will help shed some light on MBC. Ten Years. Marking Time. Again.